Little Farm in the Foothills: Success Woo-Woo? Made any New Year's Resolutions? Maybe you want to change up your eating plan, exercise routine, or practice new techniques for greater success? A friend of mine believes to achieve something, you must visualize it first. Even better, create some kind of visual aid to help move the Universe along. Here's what she made for yours truly! 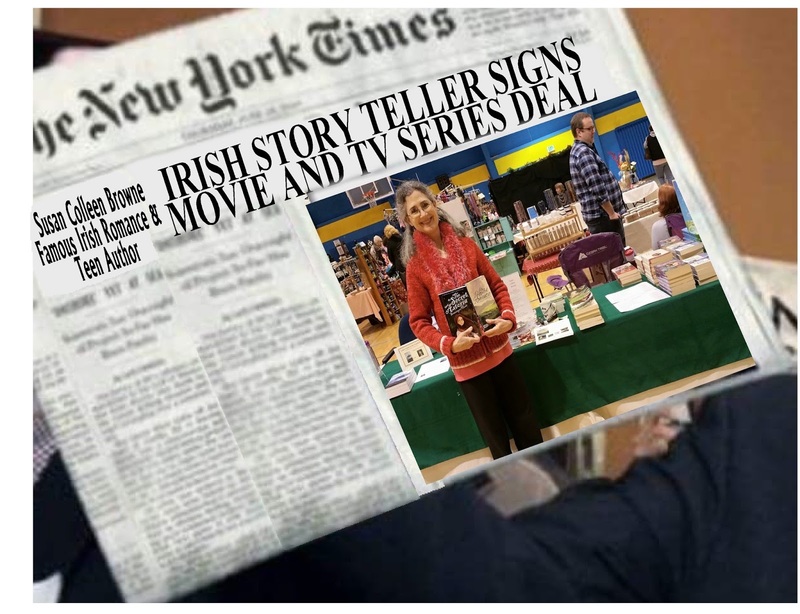 Book Fair appearance plus digital make-believe! This month, I actually made a resolution to eat dinner earlier--I tend to load up my evenings with work tasks, gardening, housework, and baking projects, determined to get everything done before I eat our evening meal. (I'm embarrassed to share what time that generally is. Okay, truth is power, so...it's usually 9 pm or later. In the high summer, it's often after 10. There.) I'm trying to make dinner an hour earlier, but am having only middling success. Maybe I should visualize eating at 8? Or better yet, display a photo of John and me sitting at the table, with a clock showing 8 pm? Have your resolutions fizzled? Or are you still going strong? I would love to hear about it!